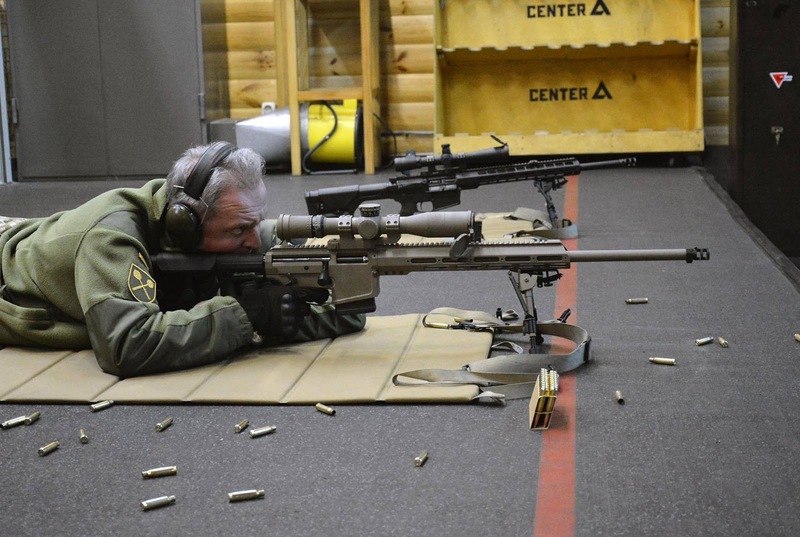 On March 29, a company fulfilling a sniper rifles state order hosted a conference on use, maintenance, repair, and improvement of new sniper rifles. 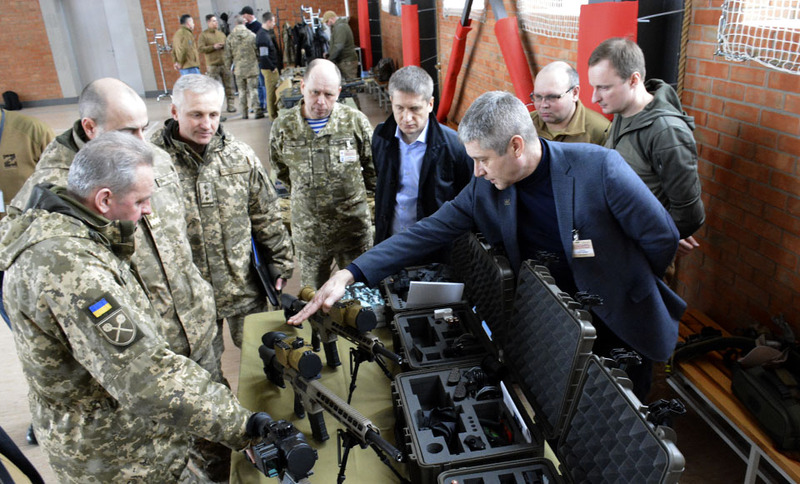 Its participants focused on issues related to use of sniper system within the Ukrainian units, preparation of recommendations on putting into service and maintenance of sniper rifles, as well as there were given presentations on snipers’ training programs. They also toured the company infrastructure. 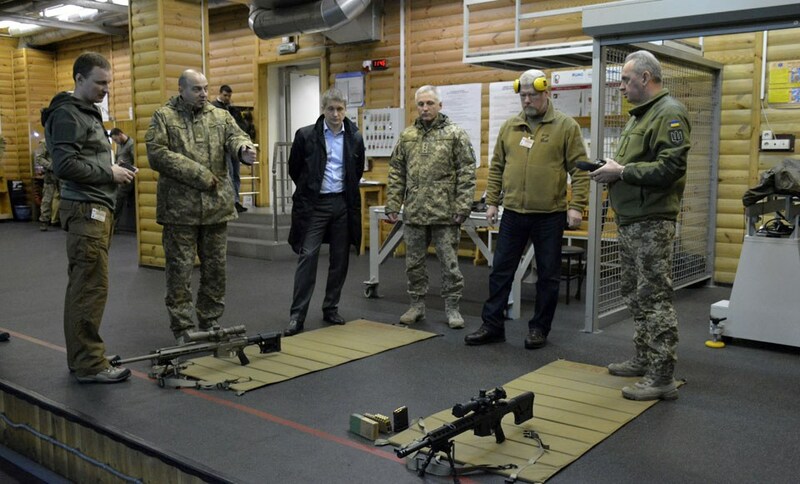 Chief of General Staff of the Armed Forces of Ukraine General of the Army of Ukraine Viktor Muzhenko attended the meeting and tested a new sniper rifle. He reiterated the importance of development of the sniping within the Armed Forces, as well as amending the Concept of the Snipers’ Training of the Armed Forces of Ukraine.